Inspired to improve the fitness and wellbeing of those around her, Tarryn Lucas enrolled and completed Certificate IV in Fitness through the Australian Institute of Applied Science and has been a registered Personal Trainer with Fitness Australia for just under 6 years. In November 2012, Tarryn wanted to gain further insight into improving Children's health and wellbeing and gained further accreditations after completing a Certificate in Children's Fitness and Nutrition for Children through the Fitness Institute of Australia and a Certificate in Outdoor Fitness for Children through Motivate to train. Tarryn is now also a registered NDIS Provider for far south coast. 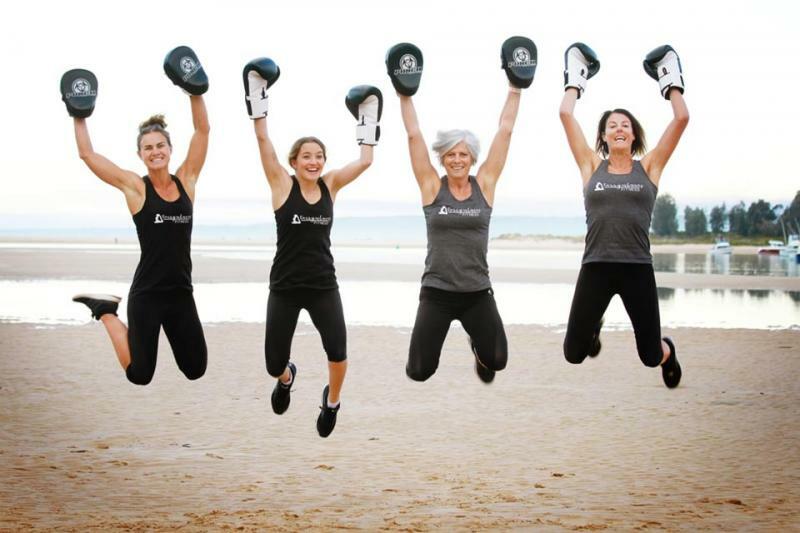 Tarryn continues to broaden her fitness knowledge by travelling away quite frequently to conduct weekend fitness courses for other personal trainers around Australia qualifying them to become Children’s Outdoor Instructors via Dynamite Fitness through Motivate to train. Personal Training Programs are for everyone regardless of age and fitness level and is a more tailored approach to help you achieve your goal. With various training locations and programs, no session is ever the same. Tarryn believes that training outdoors is the best way to stimulate your body and mind, leaving you feeling revitalised. Sessions focus on improving your fitness levels and can include cardio , strength and abdominal core activities. All Tarryn Lucas Fitness programs are professionally structured and are aimed to help you reach your individual goals. Do you want to workout in your own home or in your backyard? Mobile PT offers the best of both worlds- all the enhanced results of personal training, and the convenience of being able to exercise at home in privacy without spectators. No problems if you have children there, or someone else has your car and you cannot travel- there is no excuses. 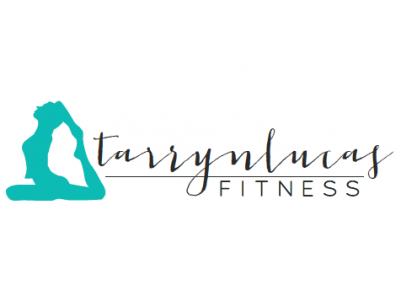 Tarryn can cater for all fitness levels and is equipped with all exercise equipment necessary to deliver the type of exercise and fitness training you require. Another option that is available is a scheduled home PT session along side a friend. Organising this with a friend holds you accountable for getting your workout done, it will not only motivate you to exercise but encourage you both to have a love for fitness together and best of all split the cost. Outdoor fitness is a fun and action packed way to get fit, lose weight, tone your body, gain strength and improve co-ordination all at the same time. Best of all you get to meet amazing people who have similar interests along the way. 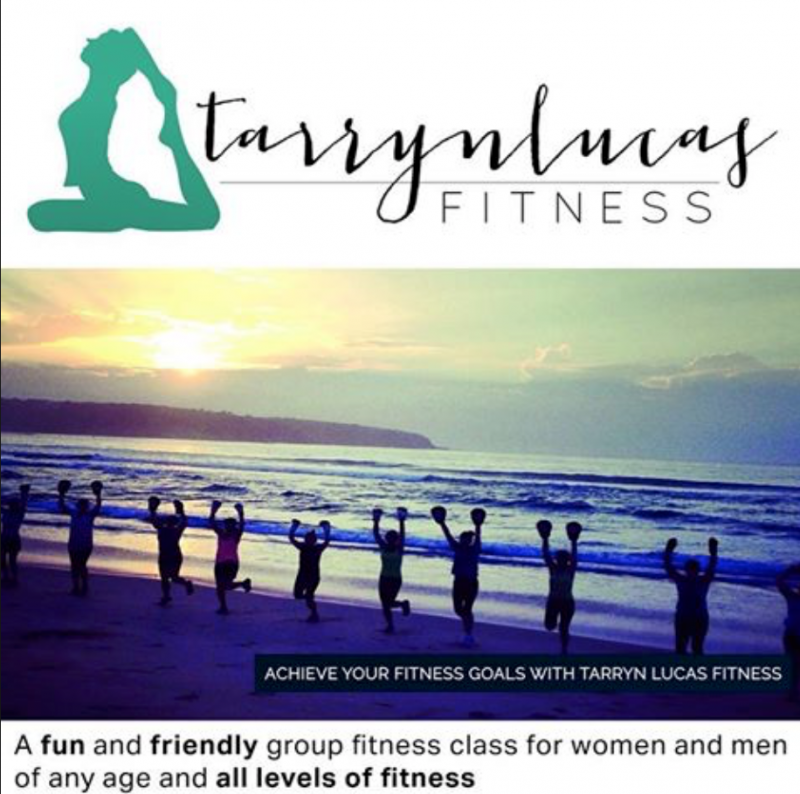 Tarryn Lucas Group Fitness has an exciting blend of activities and classes that are never the same. They are all designed to challenge and transform your body. Some activities that are included in our sessions include Cardio Drills, such as hills and stairs, Team Challenges, Bodyweight and Body Strength Exercises, Obstacle and Agility Courses, Running and Sprints, Weight Circuits, Abdominal and Core Strengthening and much, much more. Being fully accredited means Tarryn can offer you the best, structured professional workout which is carefully tailored to your needs for maximum work rate and fast results. Again, Tarryn believes that training outdoors is the best way to stimulate your body and mind, leaving you feeling revitalised. Why not come along to one of my group sessions for a FREE class. Group fitness also includes sporting teams, Tarryn attends regular training sessions with numerous teams of various ages in the area providing professionally structured programs and sessions. 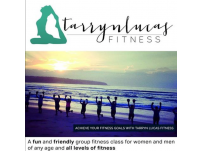 **Please note the group session FREE class is for anyone living within a 30km radius of Merimbula & Tathra and is for those who have not attended any TLF sessions before. 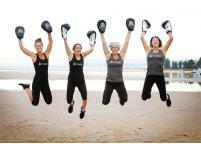 Dynamite Kids Fitness is run outdoors and aimed at empowering Children to have an active healthy lifestyle. Tarryn is a fully accredited Dynamite Children’s Fitness instructor having completed a Certificate in Outdoor Fitness for Children through Motivate to train, Boot camp Alliance and a Certificate in Fitness and Nutrition for Children through the Fitness Institute of Australia. Children’s Fitness classes focus on offering a wide variety game based activities through Movement Patterns, Co-ordination, Balance and Agility. Dynamite Fitness also offer Children's Fitness Parties and School holiday programs. I have various locations or can even come to you (provided you have enough room). Through movement patterns, Co-ordination, Balance and Agility our main focus is educate children to participate and have an active healthy lifestyle through playing a variety of games. Dynamite Fitness is also actively involved in the training of numerous children's sporting teams in the area. If you would like anymore information on Dynamite Fitness, please contact Tarryn. Tarryn is now a registered NDIS provider.